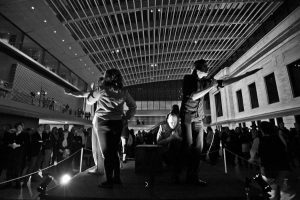 Maelstrom Collaborative Arts integrates diverse genres, disciplines, and media to explore innovative forms of performance and collaboration. 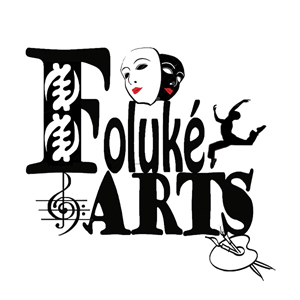 We produce live and virtual interactions that invite artists and audiences into new adventurous territory. MSRG Publications is a bootstrapped small-press startup. Our initial offerings are Atrocity Parade, a magazine containing illustrated speculative fiction. Ancillary rollouts will be Versus social-expression products, and a quarterly literary digest titled Nervous Sidekick. Patients Helping Patients® Founded in 1996 MSWorld has grown from 6 people in a chat room to the largest all volunteer patient run organization worldwide, serving well over 200,000 members living with Multiple Sclerosis. We are here to provide support and information to people living with multiple sclerosis. MSWorld offers chat rooms, message boards, a wellness center, creative center, resource center, conference center and an arcade, along with social networking connections on Facebook and Twitter. 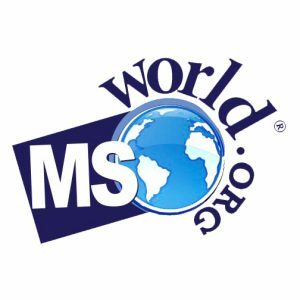 MSWorld is an all-volunteer team who manage the MSWorld website and are living with MS, in the process of being diagnosed or provide care to someone else living with MS. We understand what it means to live with this disease and are here to provide support in the best way we can. We are unique as a Patients Helping Patients organization, committed to helping people out of isolation. 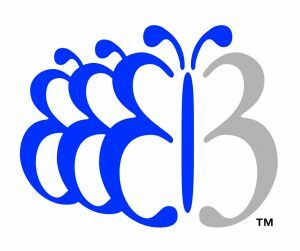 Three Butterflies, LLC—a producer of original and adaptive content—is built for today’s children and open-minded and openhearted adults who experience diversity in positive and unprecedented ways. We produce programming that stimulates and affirms our viewers’ innate creativity, intelligence, and inquisitiveness about themselves, other people, and various cultures. Grounded in cultural authenticity and beautiful truths about humanity, our original programming affirms the human race and our vast experiences. Our approach is to skillfully demystify countries and communities that are rarely seen or experienced in mainstream media. 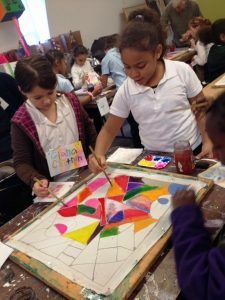 Our projects celebrate the genius that every human being embodies especially children.